The best kind of checkup is a cavity-free checkup. Moms and dads can help make this happen by encouraging kids to brush twice a day for two minutes and floss once a day. -Fruits and vegetables. Combined these should be half of what you eat every day. -Grains. Make sure at least half of the grains you eat are whole grains, such as oatmeal, whole wheat bread and brown rice. -Dairy. Choose low-fat or fat-free dairy foods. -Lean proteins. Make lean protein choices, such as lean beef, skinless poultry and fish. Try and vary your protein choices to include eggs, beans, peas and legumes, too. Eat at least 8 oz. of seafood a week. Snacking is hard to resist but you can do your mouth a favor by watching the amount of soda, juice or other sweetened beverages you drink. 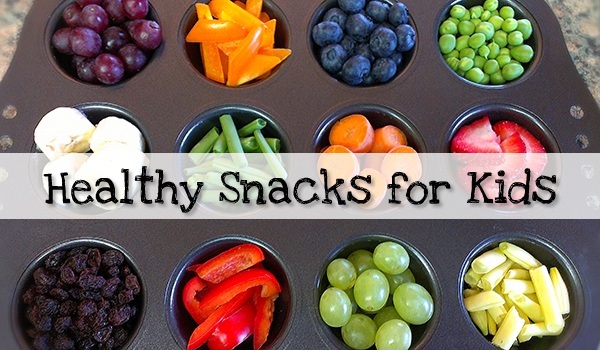 If you want a snack, try and choose something like fruit, low-fat cheese, yogurt or raw vegetables. If you chew gum, make sure it’s sugarless. Certain sugarless gums have earned the ADA Seal of Acceptance for helping prevent cavities by strengthening teeth. Look for the ADA Seal on the package. It's because your teeth are important in many ways. If you take care of them, they'll help take care of you. 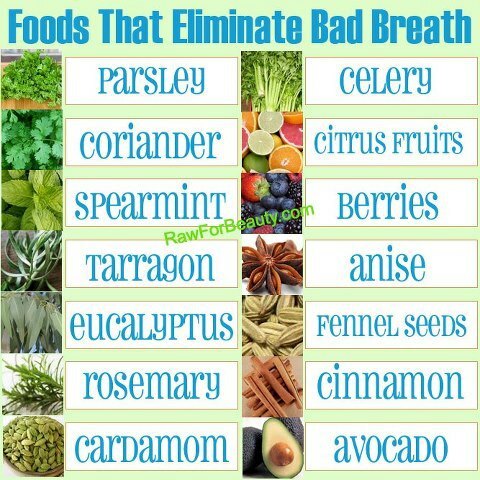 Strong, healthy teeth help you chew the right foods to help you grow. They help you speak clearly. And yes, they help you look your best. 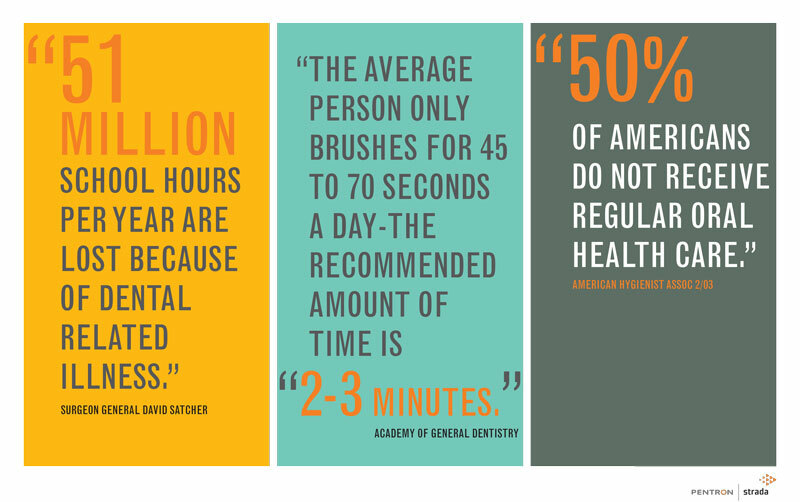 How does taking care of your teeth help with all those things? Taking care of your teeth helps prevent plaque, which is a clear film of bacteria that sticks to your teeth. Regular dental visits are important year-round, but a back-to-school checkup is key in fighting the most common chronic disease found in school-age children:cavities. In fact, dental disease causes children to miss more than 51 million school hours each year. If your child gets upset during her visit, the worst thing you can do is swoop them out of the chair and leave. “The next visit is going to be harder,” Dr. Hayes says. “You still have to help them get through part of the visit.” First, assess why your child is acting out. Are they truly afraid, or are they trying to test the situation? “One of the reasons I think a 4, 5 or 6-year-old gets upset is because they think they’re going to be asked to do something they can’t be successful at,” she says. “They’re in an environment they feel they can’t control and that makes them upset, so we try to break it down into small steps.” Then, work as a team with your dentist to keep the visit going. Feed your child a light meal before the appointment. “Hungry people are grouchy people. You want them to be comfortable,” she says. 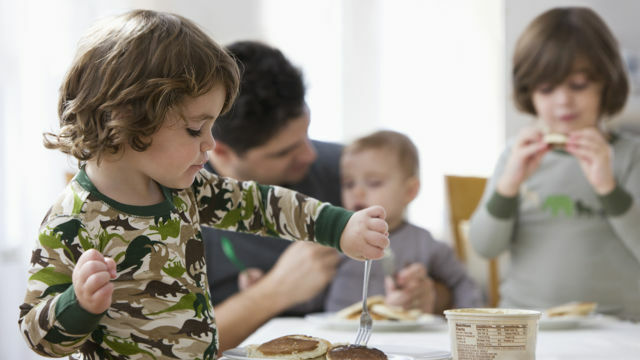 “It’s also generally a good idea not to feed them in the waiting room before you see the dentist because there’s all that food in [their mouth].” Bonus points if your child brushes before an appointment. “It’s polite,” Dr. Hayes says. Accidents can happen whether your child is in sports camp, gym class or just walking down the street. In case of emergency, make sure your child’s teachers and coaches have all the medical contact information they need – including your dentist’s number. Grab business cards for your wallet, your child’s backpack and your school’s files. 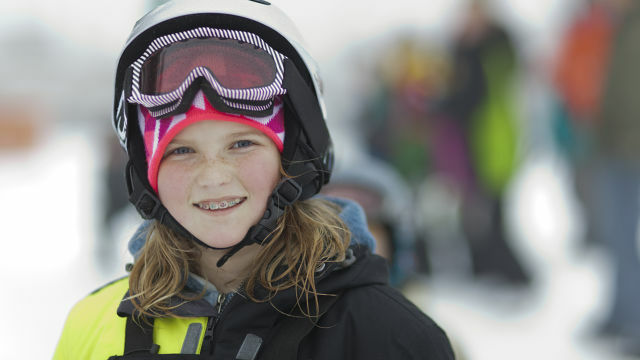 “Parents should be very aware of accidents and make sure that wherever they go that they bring the number of their dentist so that if a child has an accident, they can certainly call the office,” Dr. Hayes says. At this age, your child might want to do all the brushing herself but doesn’t have the fine motor skills needed to do a thorough job. Let them start and jump in when needed. 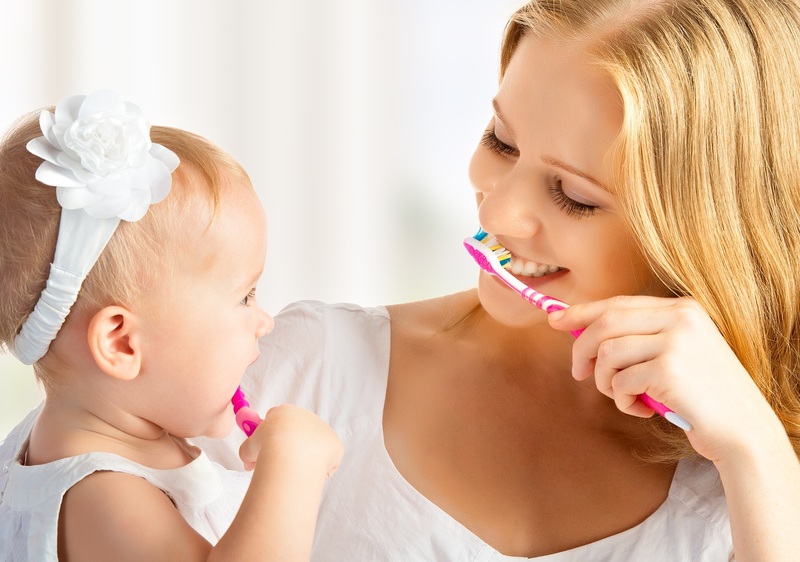 “During that age, the mouth is changing so much that children who are 5 or 6 are often brushing their teeth in the way they were when they were 2 or 3,” Dr. Hayes says.